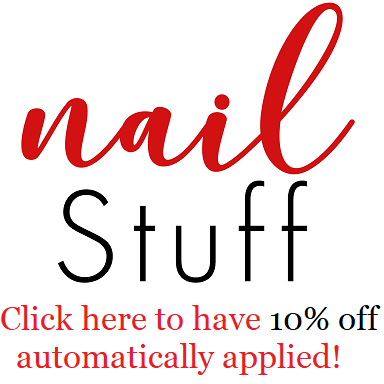 Hey guys, today's post will feature the nail products I received from 100% Pure. If you're interested in checking out everything I got click here. So they sent me their Horsetail Base coat, 1 nail polish in the shade Crush & their Glass Top coat. So lets get to the swatch & review. So this is the shade Crush, it's a super beautiful pink that has a cream finish. The application was beautiful & smooth & it only needs two coats to reach full opacity. I really love this colour mainly because it's such a beautiful shade & is perfect for spring & summer. I can also see this complimenting a tan very well. Horsetail Base coat: It's a pretty good base coat. I stopped the polish from staining & dried fast. I'm not to sure about it being a strengthener because I have pretty strong nails & haven't noticed a difference. Glass Top coat: This top coat made the polish super glossy, it's drying time was pretty average. Overall review I loved them. They aren't something that did amazing things, but they are pretty good products & I enjoyed using them. I didn't have a single problem with them either.